It's been a while hasn't it? But it feels good to be talking to you all again. 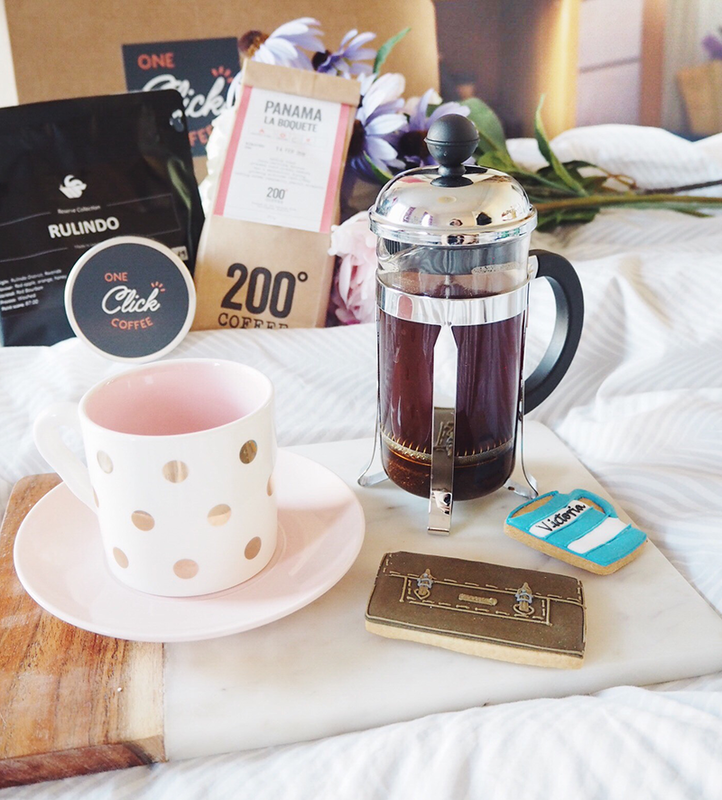 If there's two things I love in homeware, it's anything star inspired or personalised. So when you put the two together, it's always going to be a winner. 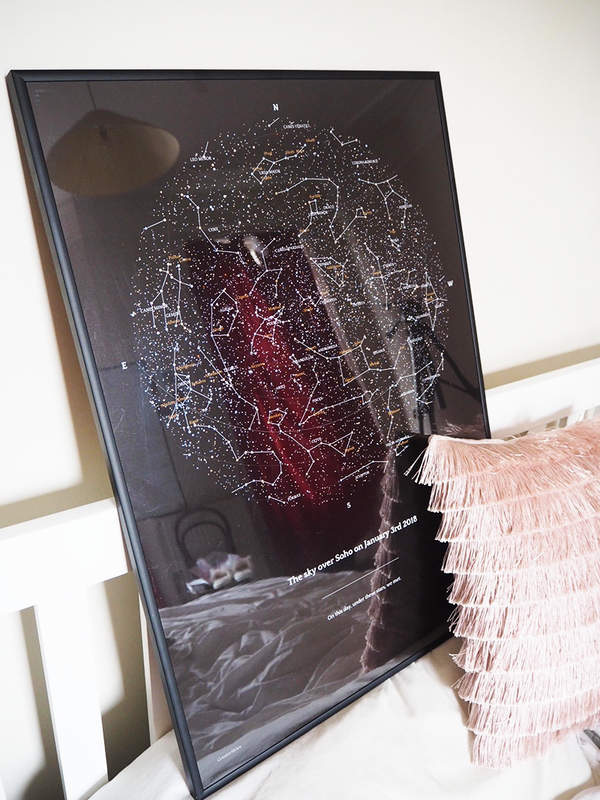 Luckily for me, the lovely people from GreaterSkies got in touch to send me this beautiful personalised Night Sky Star map and tea towels to review, but I thought I'd also include a few other starry suggestions at the end of this post too so look out for that! Oh it's been quiet around here, hasn't it? 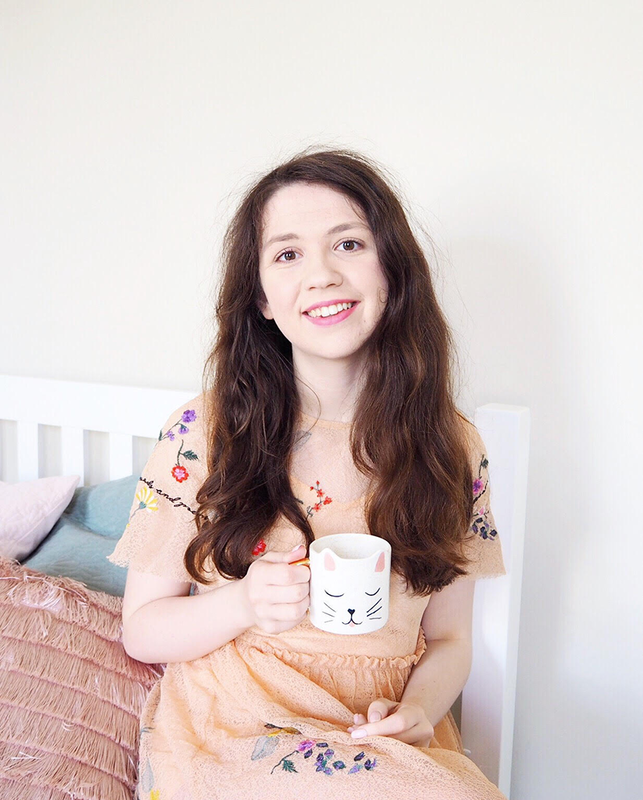 To be honest I've been feeling pretty burnt out with blogging BUT I know that it's not something I want to give up. 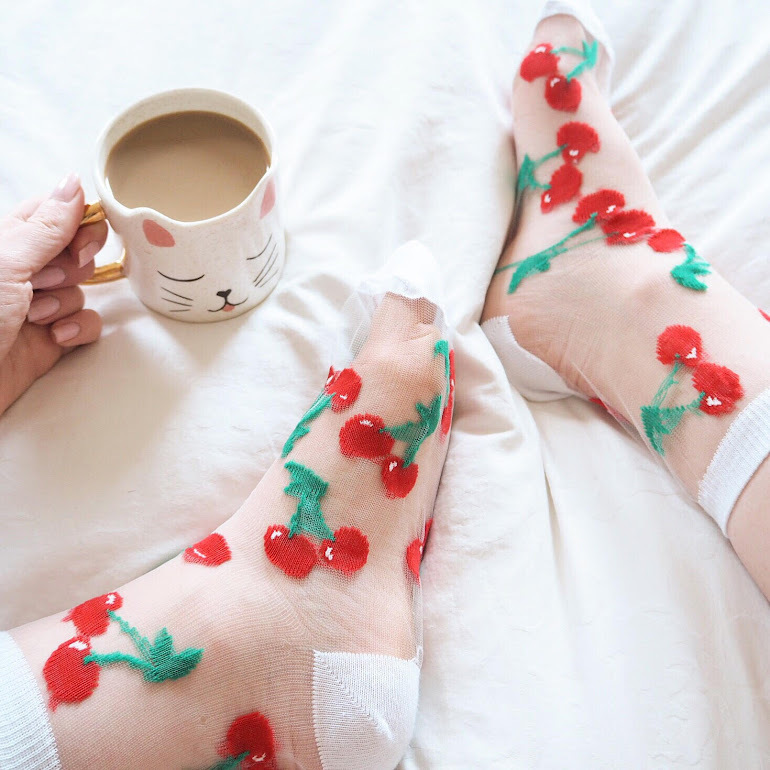 I love blogging, I always have. I love writing, taking photos and of course all the people I've met through it. 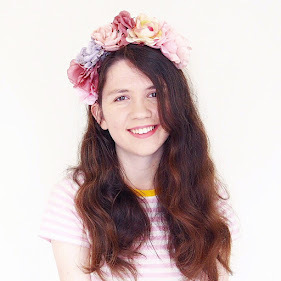 Honestly I owe a lot to blogging. If I'd never started it, I wouldn't even have the job I have today. 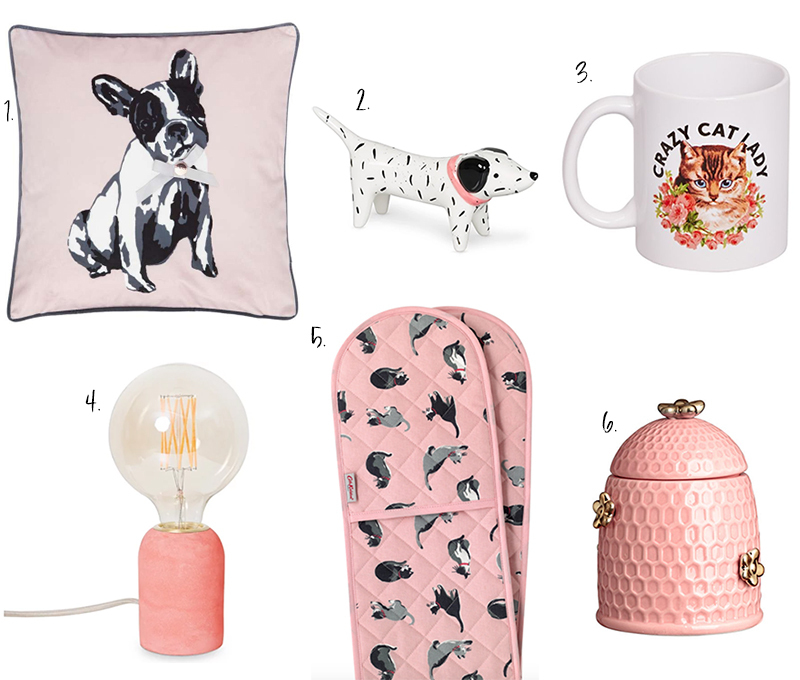 This week's picks are basically animal themed, because well I just really love anything animal in homeware (well except dead animals...). 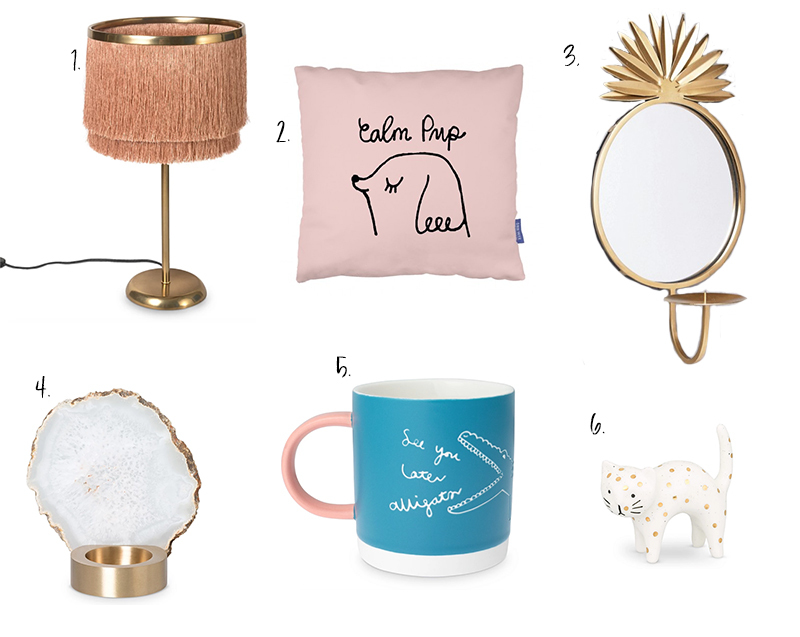 Picks are from Anthropologie, West Elm and H&M Home! 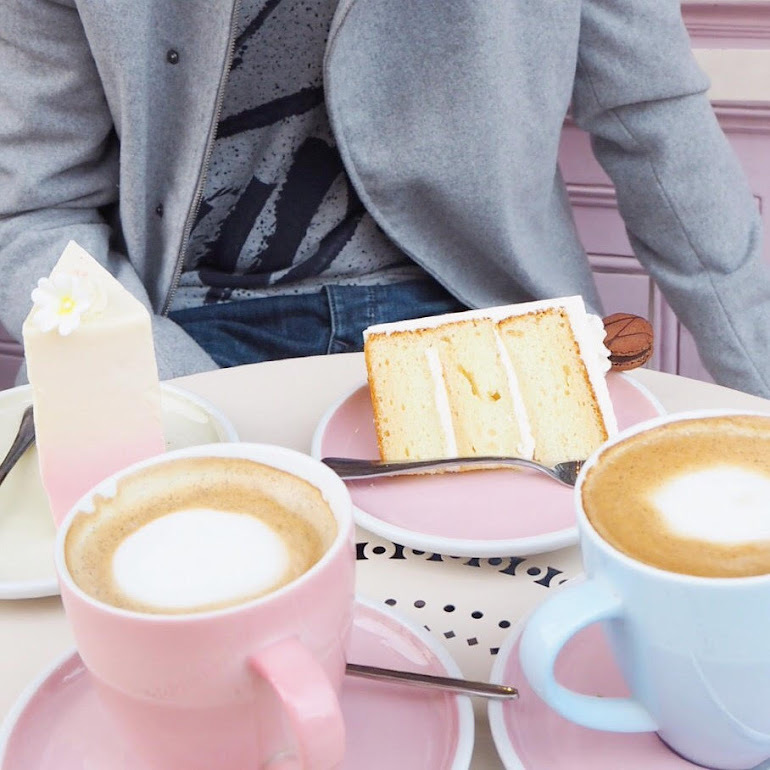 You're probably sick to death of hearing about millennial pink by now but I am definitely in love with it. I mean I'm in love with pink in general anyway so that won't come as a surprise. 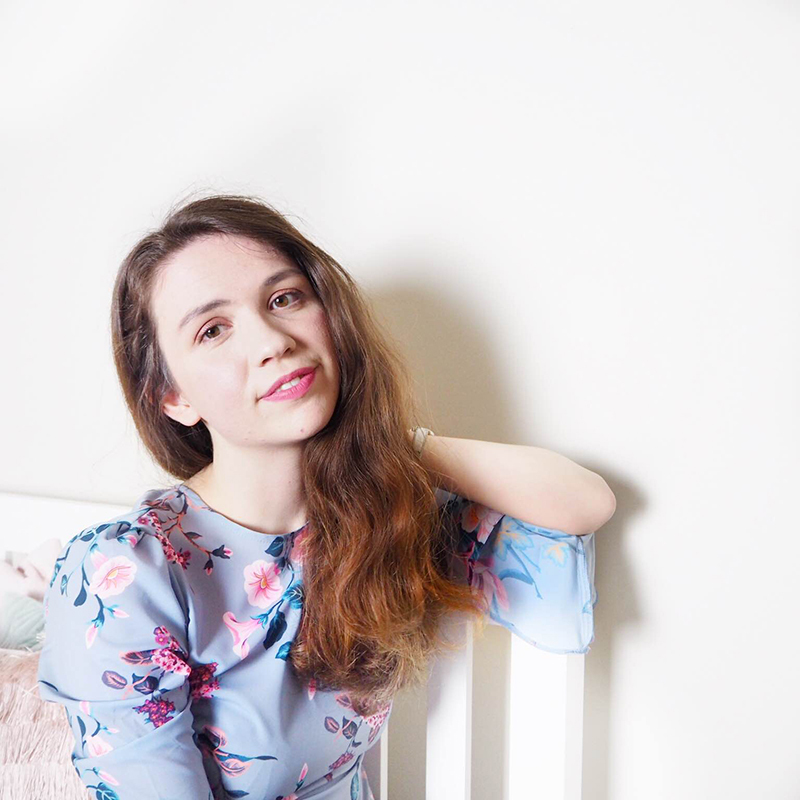 This week's picks are from House of Fraser, Oliver Bonas, Cath Kidston and H&M! 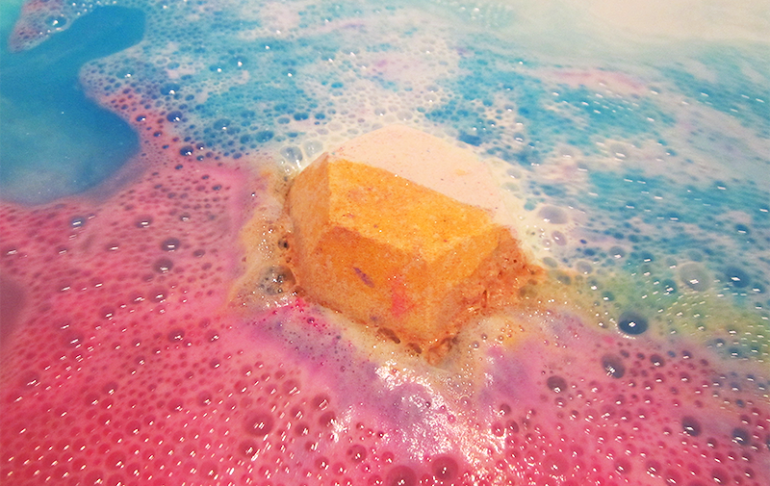 Ok so this may be the biggest mouthful of a product Lush has ever created. 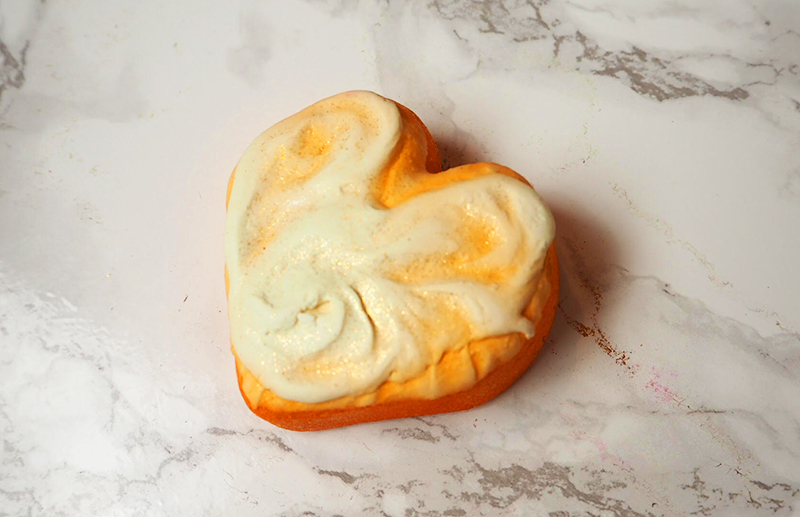 I mean Heart of Enlightened Expectation Bubble Bar Melt (£4.50) - just try and say that one quickly! 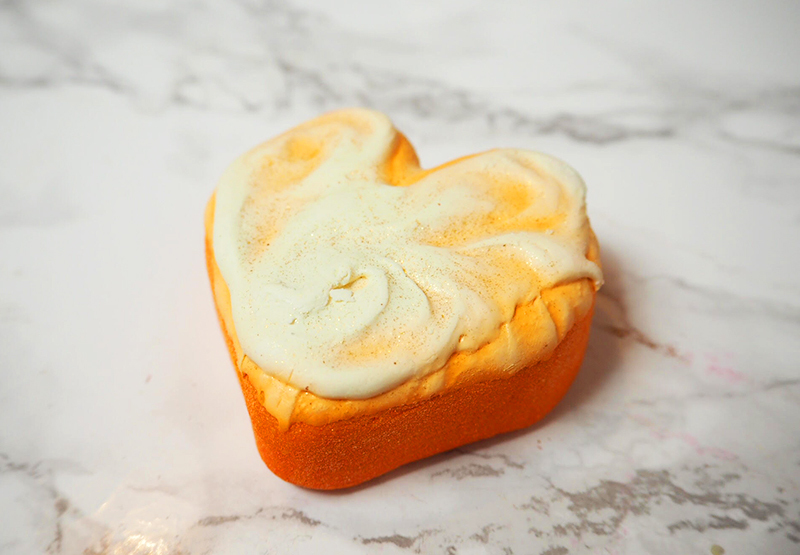 Of all the Valentine's products this year it also wasn't one that really caught my eye to be quite honest. Don't get me wrong it's definitely pretty but I feel like compared to the others it's just a little boring. As I explained in my last post, I have been super sick but finally I am feeling human again. 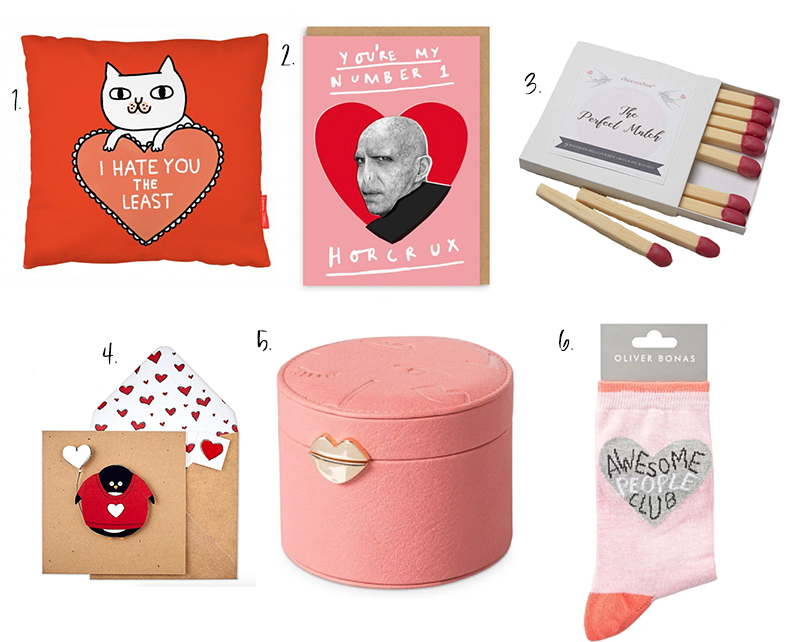 Next week is of course Valentine's, so I thought I would do a little fun Valentine's edit for everyone with gifts for that special someone (or even better yourself!). 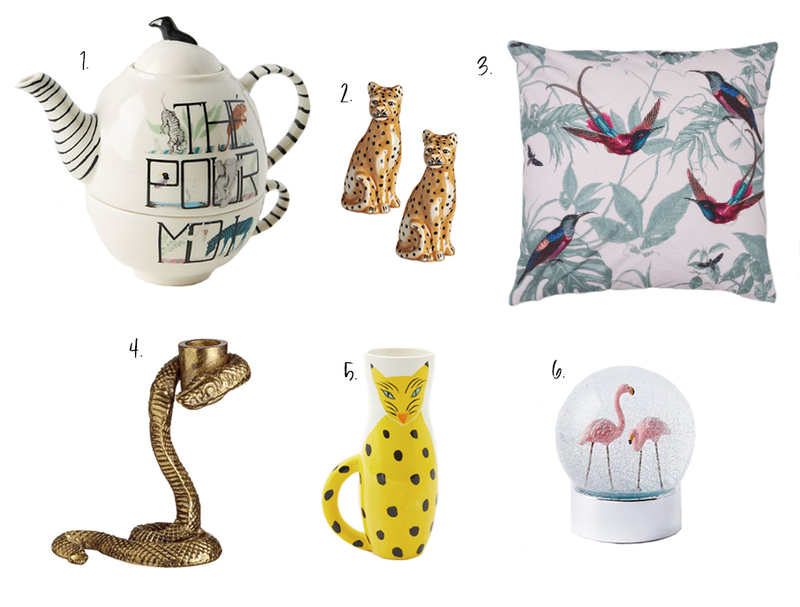 This week's picks are from notonthehighstreet, OhhDeer and Oliver Bonas. After a long couple of weeks of being run down with something that was probably flu (Yay for January), I finally managed to go out this weekend and do things. 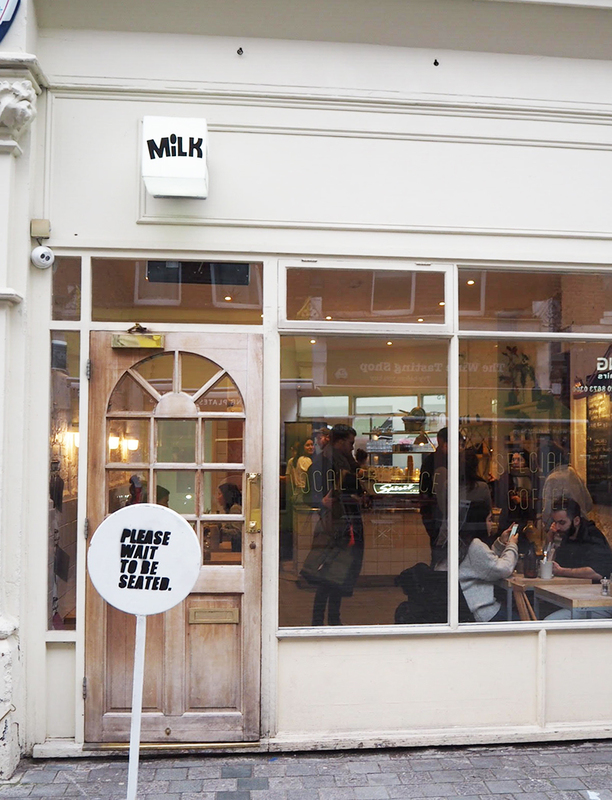 This Sunday, me and the boyfriend decided that we'd go to this brunch place my sister has been recommending for like forever. Well, I say brunch, the truth is we got there at 3.30... I am too lazy for words, but hey it's a Sunday so I think I can be forgiven. When you hit your 20's, it's a weird time. Suddenly you're expected to be a somewhat adult when really you're not at all. For this week's home edit I am taking inspiration from two of my best friends, who decided in 2018 we would be sassy woke women. We have a group chat now that's filled with memes, relatable stuff and the phrase 'STAY WOKE' repeated lots of times and it basically sums up my adult friendships. Life is tough, stressful but you bet to hell we're in it together. 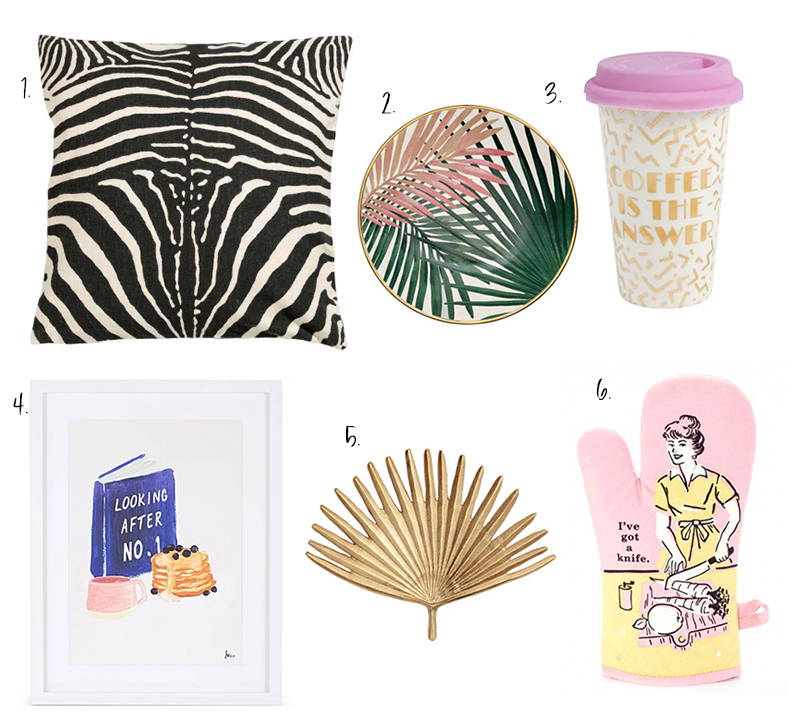 Sassy picks are from H&M Home, Paperchase, OhhDeer and Oliver Bonas. 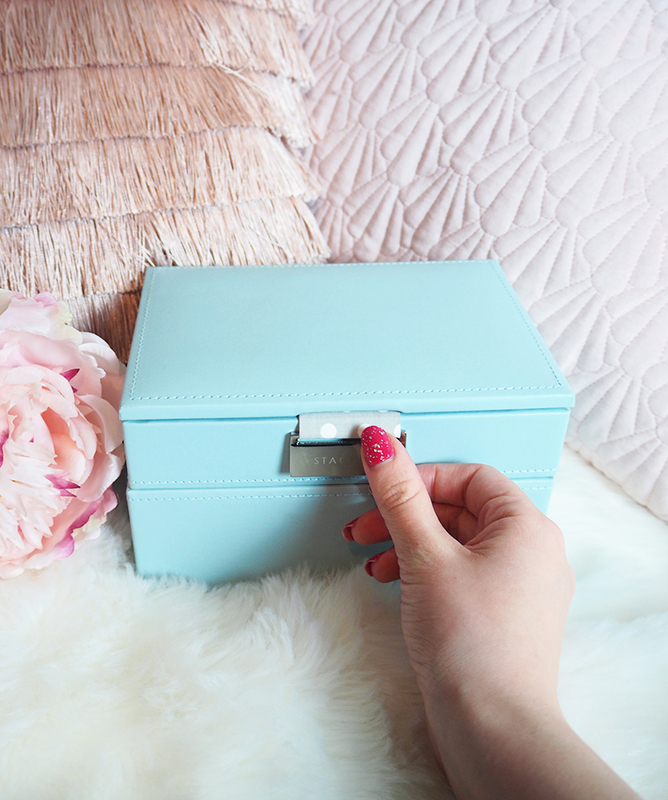 I remember my first jewellery box vividly. It was a little girl's dream - this bright pink plastic box, which when opened presented a ballerina that spun round as music played. At that age my jewellery was a treasure trove, packed with handmade jewellery and little plastic toys that I hid away in it. Honestly there is nothing quite like the way we treasure things as children. It's been a while hasn't it? 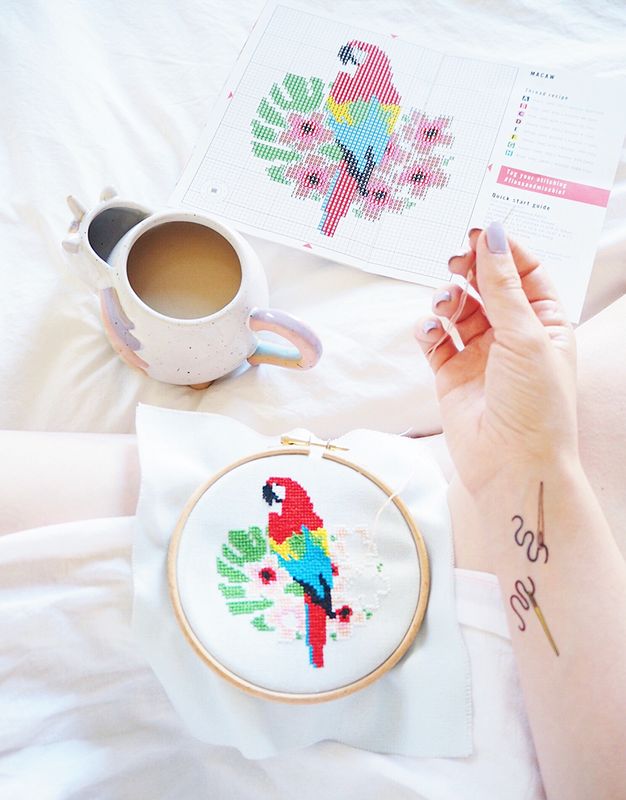 Honestly the control freak in me is spooked by the fact that my first post this year was posted today and not even on the first of January! Who is this new Vicky and WHAT have you done with the old one?